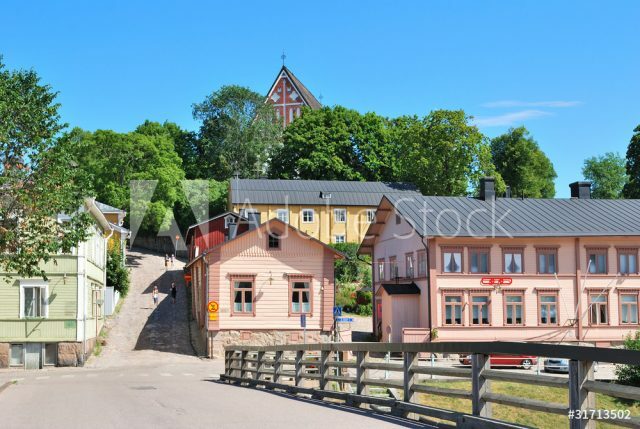 Old red wooden barns in the city of Porvoo in Finland. 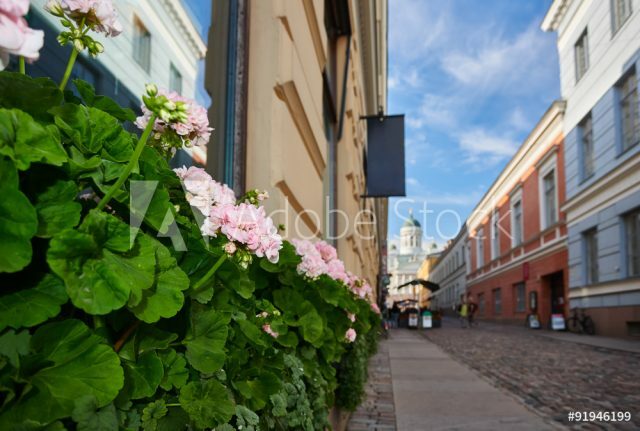 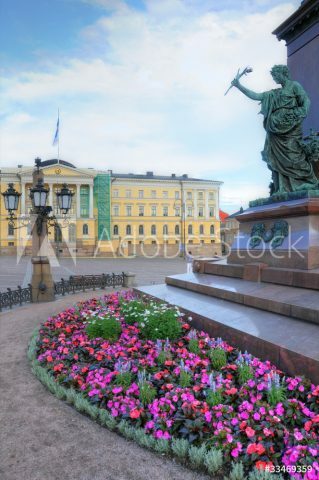 Experience the best of both urban and rural Finland on this tour that combines the main sights of elegant, aristocratic Helsinki with a trip to nearby Porvoo. 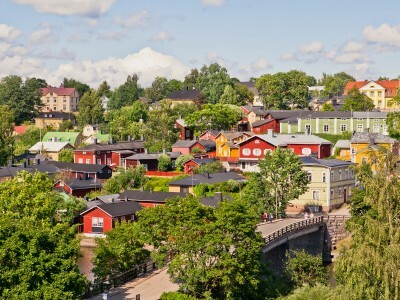 Finland’s second oldest town is found in a relaxing, idyllic coastal setting filled with colorful wooden houses. 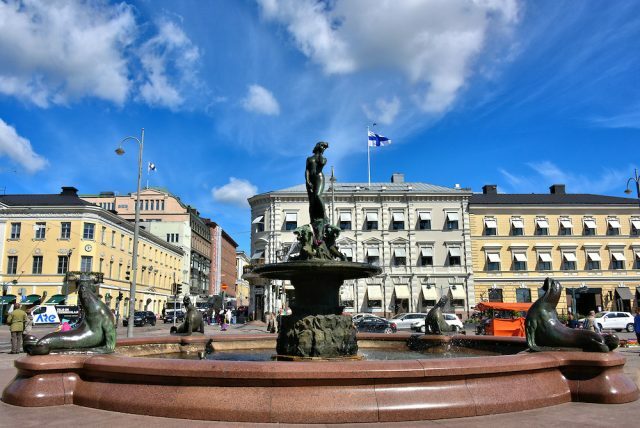 Our day begins with a bus or car tour of Helsinki, a city whose Nordic aura is reflected in its impressive 19th and 20th century architecture. 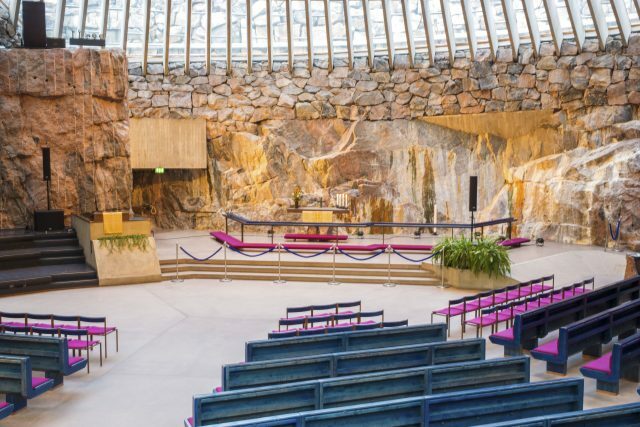 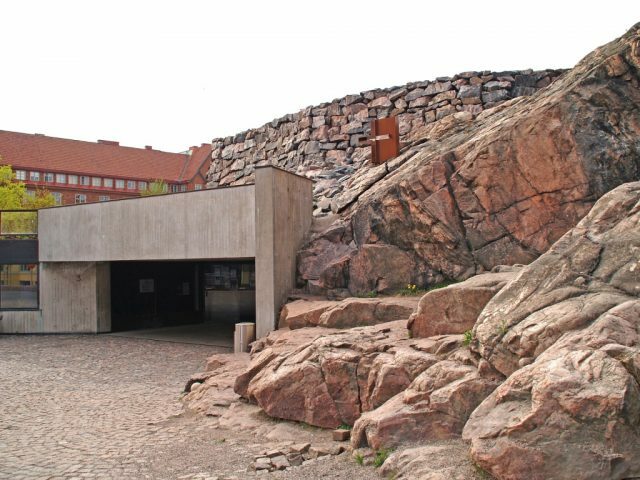 On the way, we’ll see the Presidential Palace, created by architect C. L. Engel, the grand Finlandia Hall, and the unforgettable Temppeliaukio “Rock Church” – a one-of-a-kind structure built right into the city’s bedrock. 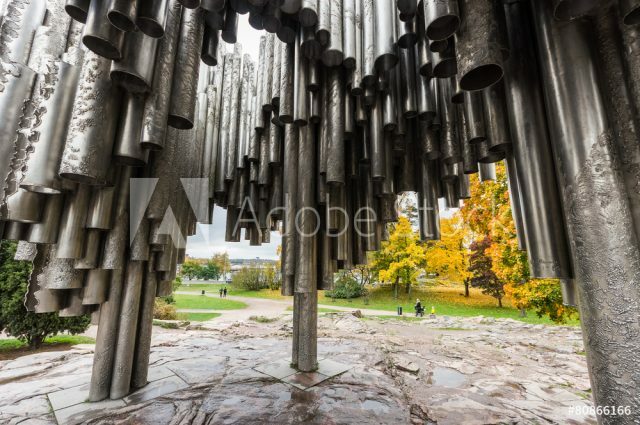 We’ll also make a short pause at the monument of the famous Finnish composer Sibelius, situated in the Sibeliuspuisto park, and see another key landmark, the functionalist-style Olympic Stadium, which served as the site of the 1952 Olympic Games. 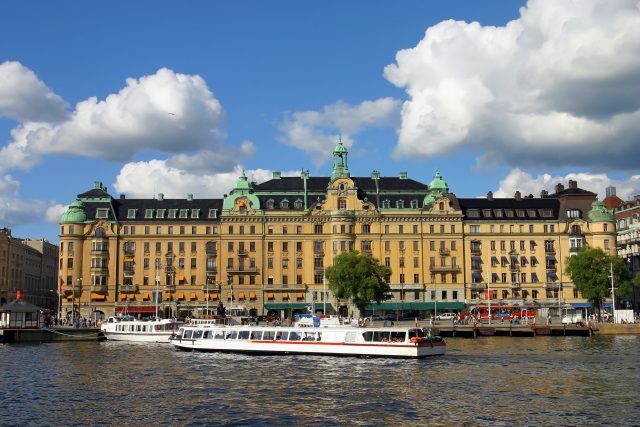 The journey then leaves the city behind for tranquillity of the countryside. 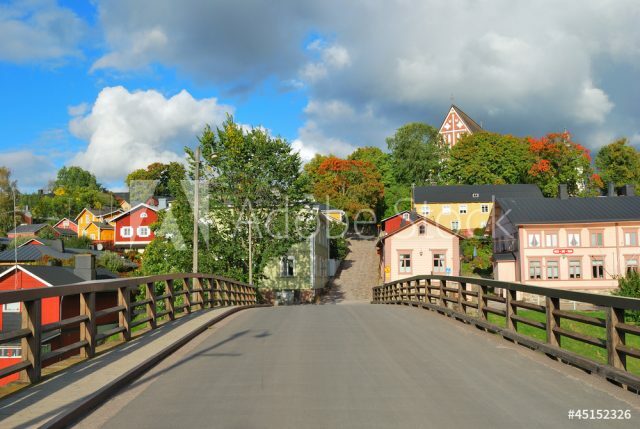 After a few minutes’ drive through beautiful nature areas, Finland’s second oldest city, Porvoo, opens up from the Old Bridge. 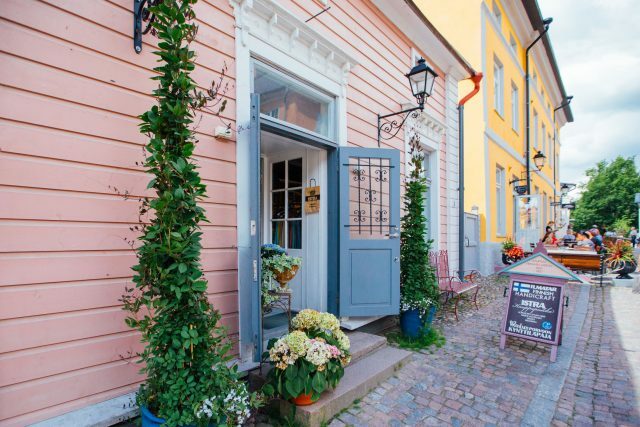 This picturesque, little town filled with old wooden houses, narrow lanes and romantic flower arrangements reflects a harmonious and peaceful lifestyle that’s hard to find in today’s Europe. 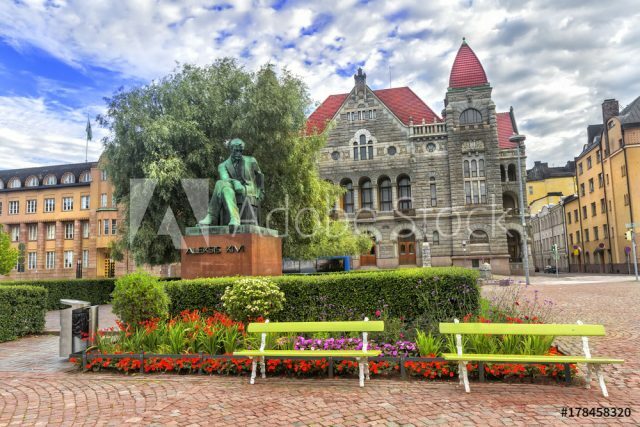 The elegant City Hall and Porvoo Cathedral add to the cosy atmosphere. 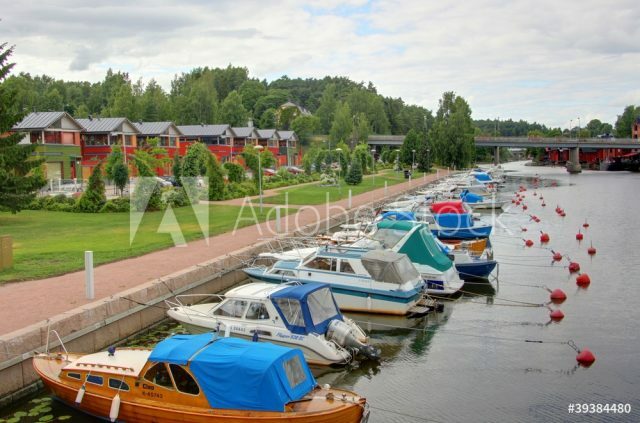 Here we’ll take a guided walking tour through the cobblestone streets of Porvoo’s Old Town, an area that dates back to medieval times, and enjoy views of the red shore houses built on the riverside. 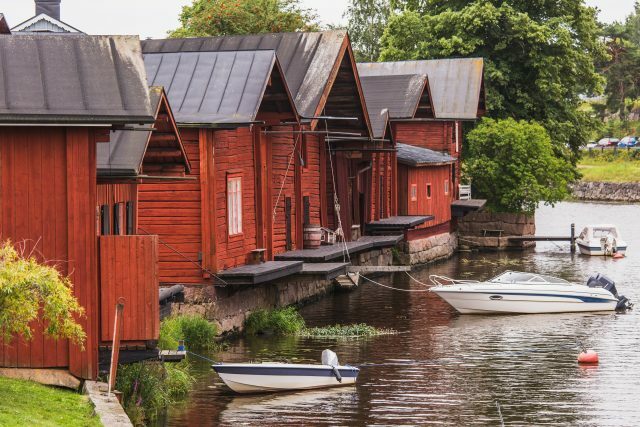 There will be time to shop for local handicrafts and duck into one of the intimate cafés for a cup of coffee, a delicious lunch or taste of the famous Baltic herring. 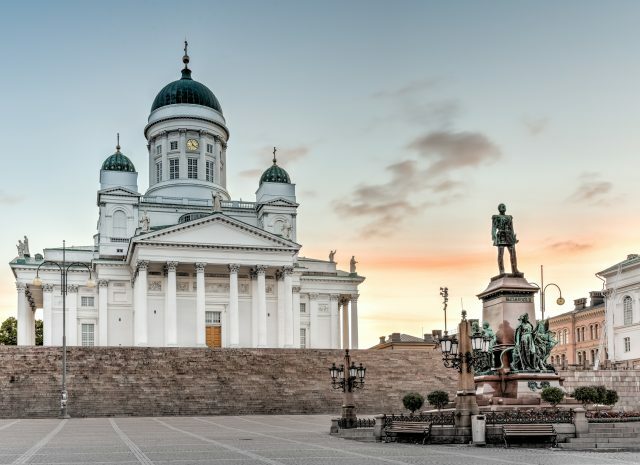 Back in Helsinki, the day continues with a walk around many of downtown’s best-loved sights, including the Senate Square with the impressive Helsinki Cathedral, and the Uspenski Cathedral, an Orthodox church that can be called the largest in the Western Europe. 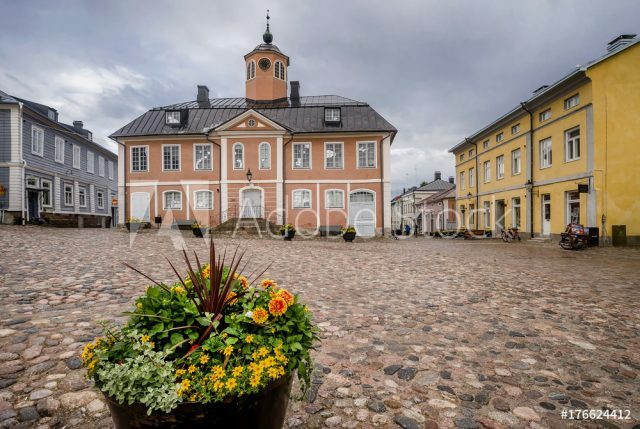 Finally we’ll stop at the bustling Market Square, where you can get a glimpse of the busy happenings at the unique Old Market Hall and will have the chance to do some shopping.